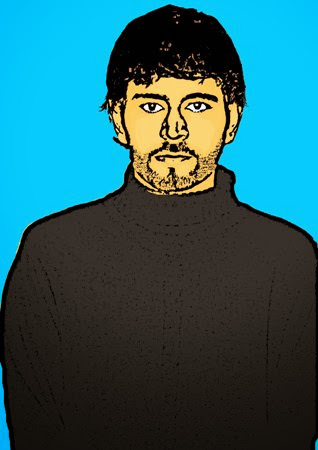 Nash Zoltano's TTM: Personality Profile: Is Alexander ‘the Great’ actually the Quran’s Dhul-Qarnayn ? He should be identified with the literal translation of ‘Dhul-Qarnayn ‘which could mean ‘the one with two horns’ or alternatively it could also mean ‘the one who leads two generations’. Alexander the great, (born 356 BC, Pella, Macedonia—died June 13, 323 BC, Babylon) was King of Macedonia (336–323) and the greatest military leader of antiquity. The son of Philip II of Macedonia, he was taught by Aristotle. He soon showed military brilliance, helping win the Battle of Chaeronea at age 18. He succeeded his assassinated father in 336 and promptly took Thessaly and Thrace. In 334 he crossed to Persia and defeated a Persian army at the Granicus River. In 332 he completed a seven-month siege of Tyre, considered his greatest military achievement, and then took Egypt. There he received the pharaohs' double crown, founded Alexandria, and visited the oracle of the god Amon, the basis of his claim to divinity. Conquering what is now Tajikistan, he married the princess Roxana and embraced Persian absolutism, adopting Persian dress and enforcing Persian court customs. By 326, he reached the Hyphasis in India, where his weary men mutinied; he turned back, marching and pillaging down the Indus, and reached Susa with much loss of life. He continued to promote his unpopular policy of racial fusion, a seeming attempt to form a Persian-Macedonian master race. He fell ill at Babylon after long feasting and drinking and died at age 33. He was buried in Alexandria, Egypt. His empire, the greatest that had existed to that time, extended from Thrace to Egypt and from Greece to the Indus valley. Condition 1: He should have been a great conqueror from history who was known to be just and righteous. The greatness of Alexander’s empire is without doubt unparalleled and hence he fits this description easily. Whether he was a righteous ruler or not, is subject to debate. An incident of his meeting with the leader of Jews, Simeon (‘the just’) relates that on meeting Simeon, Alexander withdrew from his carriage and bowed down inciting criticism from his followers as it was not customary for a man of Alexander’s stature to bow to a Jew. This incident shows he was certainly not arrogant, yet there are other incidents the describe Alexander’s love for Alcohol, women and even men that casts doubts on if he was a righteous ruler. My verdict on whether this condition is met is therefore partial. Condition 2: He should be identified with the literal translation of ‘Dhul-Qarnayn ‘which could mean ‘the one with two horns’ or alternatively it could also mean ‘the one who lead two generations’. By 333 B.C, Alexander had reached Egypt, and one of his first directives there was to declare himself the son of the Egyptian God Amun , thus linking him with divinity. 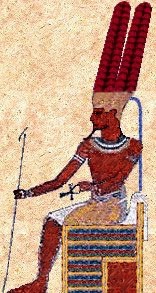 Amun, the Egyptian God is depicted with two plumes on his head that look like horns and coins that were produced in Alexander’s land at the time had this depiction. Consequently, the people started identifying Alexander as the ‘one with the two horns’. As for the second translation, it could obviously not be literal since Alexander’s rule lasted for less than 15 years and his son who would be his successor died at the age of 12. There is, therefore no direct relation to this version of the translation. Given that at least one version of the translation matches, I will consider this condition to have been met. Alexander’s Empire spanned many kilometers and modern day continents. This condition is therefore easily met. If we look at the traditional definition of a gate, its main purpose is to define a boundary whereby the other side is restricted from entering. In most cases, this means that there is only one road that leads into the area that the gate is protecting. Going by this definition, it follows that identification of a single path leading to Alexander’s lands are a starting point to see if this condition holds true. For example: Mountain passes. Furthermore, investigating if this area had or still has a gate like structure would confirm that this condition holds true. Alexander’s lands extended from his home in Macedonia (Greece) to the edge of India and from parts of modern day Iran to modern day Egypt. Given condition 3, we can safely discount Macedonia and its surrounding areas since the language would have been easily comprehended by Alexander. The remaining lands were foreign to Alexander and this is where this condition should most likely be tested. 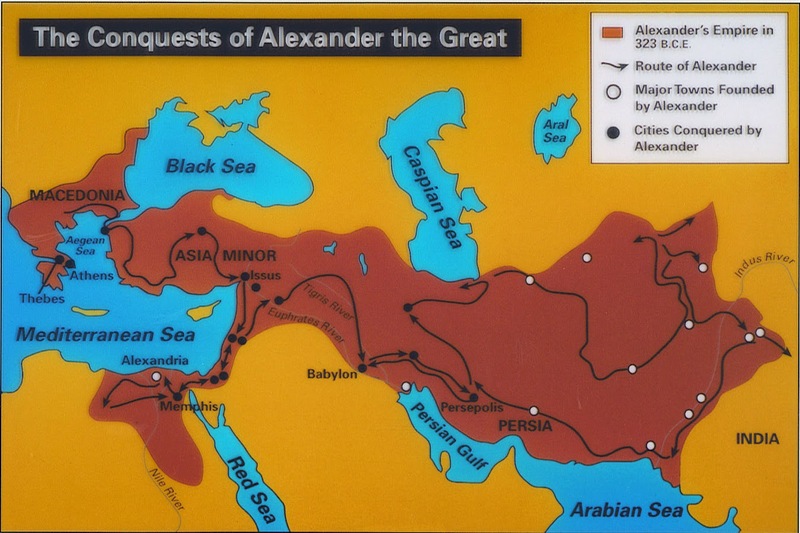 If we assume mountain passes as the most likely pathways in which such a gate would have existed on, Egypt can be crossed out since there are no major mountain passes in the Egypt that Alexander had conquered. The closest mountain pass in this area is the Halfaya Pass at the border of Libya and at the time Alexander had not conquered this region. The highest probability therefore of such a mountain pass lies in the Afghan plains towards the borders of modern day Tajikistan and Iran or on the Anatolian plains of Turkey. 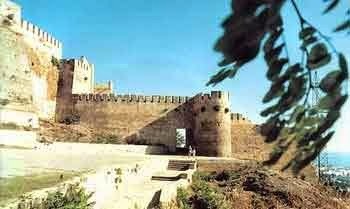 There are multiple large gate-like structures here including the ‘Gates of Alexander’ in Derbent close to Tajikistan, Great wall of Gorgan in Iran and the Cilician Gates in Turkey. All of these are close to naturally forming iron and copper deposits making it ideal that this could be the gate identified in the Quran. Thus, it can be safely assumed that this condition is very possible in the case of Alexander. Interestingly, if we look at the empires that existed beyond the approximate locations of any one of these gates, the description of Gog and Magog could be referring to the Scythians, a nomadic tribe who are considered to be ancestors of the Mongols thus fulfilling the prophecy that they would cause widespread death and destruction. Alexander, soon after his Egyptian campaign, associated himself with divinity. In fact even during his teens, he was constantly told that he would go on to do great things since he was spawn of the Greek Gods. This surely instilled a lot of confidence but it also contributed to him believing in multiple Gods. He therefore fails miserably to fulfill this condition. With 3.5 of the 5 conditions being met, it is NOT very probable in my opinion that Dhul-Qarnayn (Zulkarnain) was a description of Alexander. Among scholarly interpretations, there is one other ruler who fits the conditions slightly better i.e Cyrus the Great, King of Persia. In addition to his emblem having two horn like structures, all the lands he conquered were similar to that of Alexander. Furthermore, he was also known to be righteous and a monotheist. 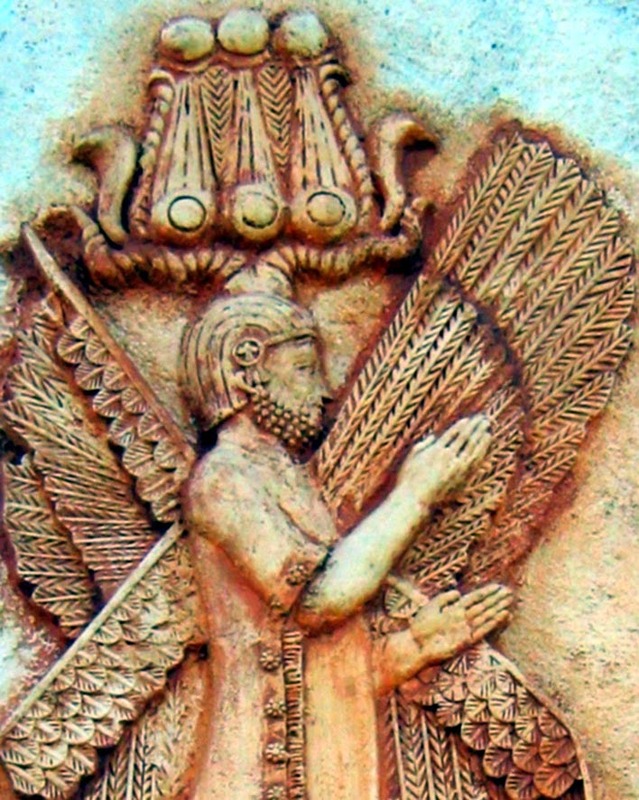 It is also interesting to note that in a mere oddity among great civilizations that existed at the time, Cyrus’ empire was carried forward by only his sons before being taken over by Darius I. Thus, only two generation of rulers lead the empire further meeting the definition of Dhul-Qarnayn – “The one who leads two generations”.